• There are 223 rooms and suites. • Lobby bar and the Kurhaus restaurant. fitness room, beach, jogging park and conference possibilities. 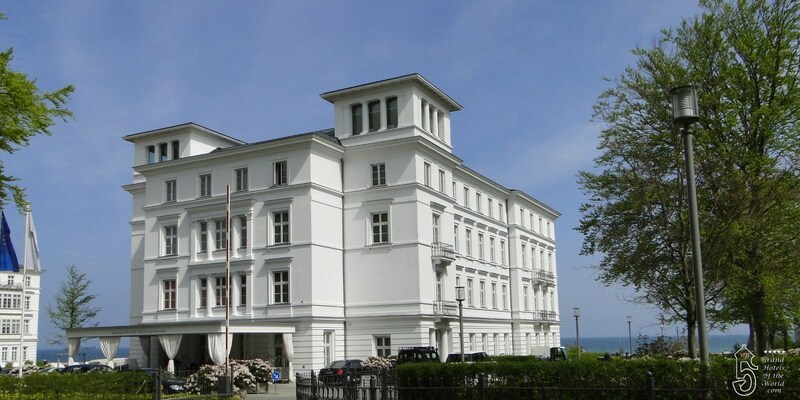 • Located on the Ostsee in Germnay’s oldest and most prestigeaous « Seebad ». • 2003: Reopening of the hotel.